Title: "Getplus - Transformez vos visiteurs en prospects qualifiés"
Description: "Les visiteurs de votre site web sont vos meilleurs prospects. 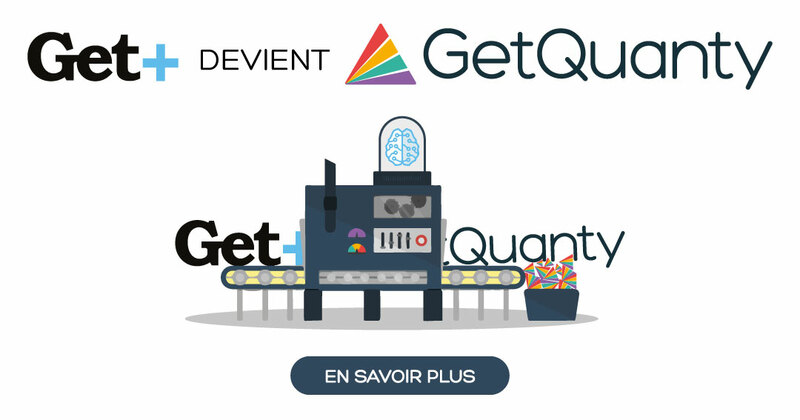 Identifiez-les et transformez-les en clients grâce au retargeting B2B intelligent de Getplus." Persistent cookies are the cookies that are preserved through browser shutdowns. This means, even if you close this page today and ever return there in future, the website will know you're a returning visitor. This may be used for "remember me" features, as well as persistent user tracking. These cookies, especially if set by third party organisations, are powerful tool for monitoring your activities across all the websites you visit. This website sets 24 persistent cookies with average life-time of 1202 days and longest 7901 days.